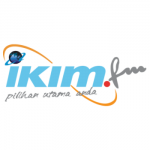 Ikim FM is the only Islamic radio station of dawah approach through broadcast media which operates 24 hours a day throughout the country including Sabah and Sarawak. 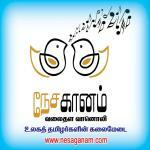 It was a program that combines didactic spirit and form of entertainment programs are also not neglected. Presented in 95% when the rest of the Malay language in Arabic and English. www.IkimFm.my Founded in 6th July, 2001.